Haunted Holidaze!, originally uploaded by MsMonster. A Very Haunted Holidaze to you and yours this Season. 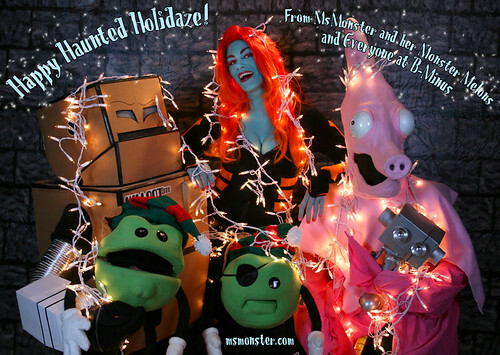 Keep your Ptreapigs leashed and your Robots updated and may your melons be merry all year long.